As the year ends and we all start looking forward to putting up our Christmas trees, I thought it would be good to let you know what a wonderful year it has been for Youth Involvement. 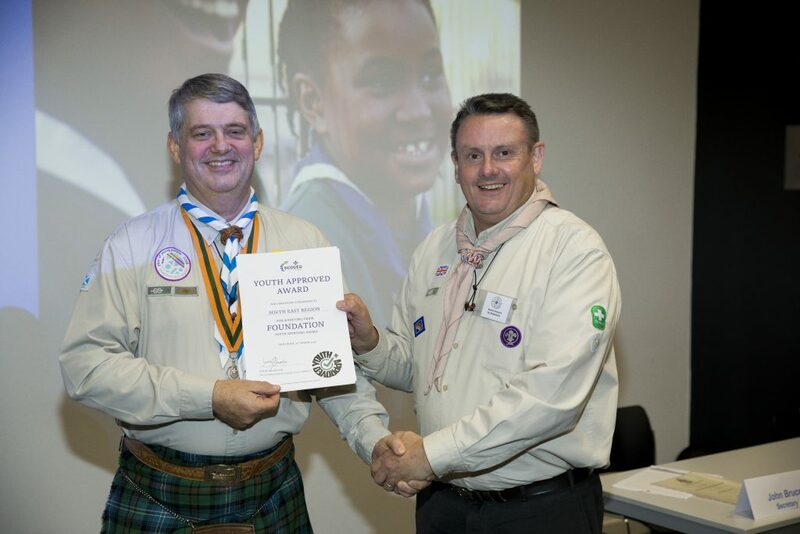 I wanted first to say thank you to Martin Browne, as he has stepped back from being Assistant Regional Commissioner to focus on his new role as District Commissioner for Midlothian. I am truly thankful for all the support and guidance he gave me. We are always looking for motivated young people who want to make a difference and meet other Explorer and Network members, so if you think of young people who have that spark and desire to get involved and make change please do drop us an email at yi.adam@sesscouts.org.uk . Finally, I would like to welcome Lauren Davies and Euan McFadzean on to the team as Acting Assistant Regional Commissioners for Youth Involvement. Last year was fantastic and we have big plans for a new year ahead.